never not dreaming: Inspiration. 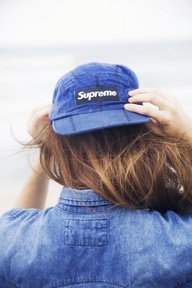 Double denim. Happy Thursday! 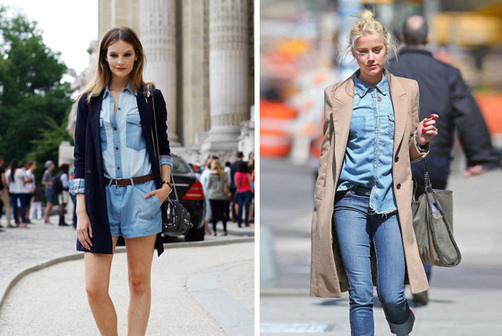 As I'm enjoying my morning coffee I couldn't help myself but browse the web for double denim inspiration. It seems to be great for autumn! 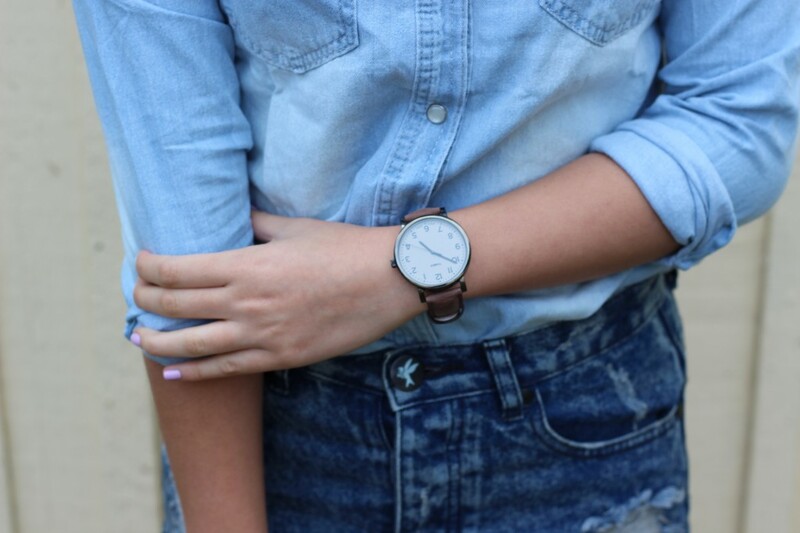 This look is so urban as well. For some reason I associate it with New York's East Village. 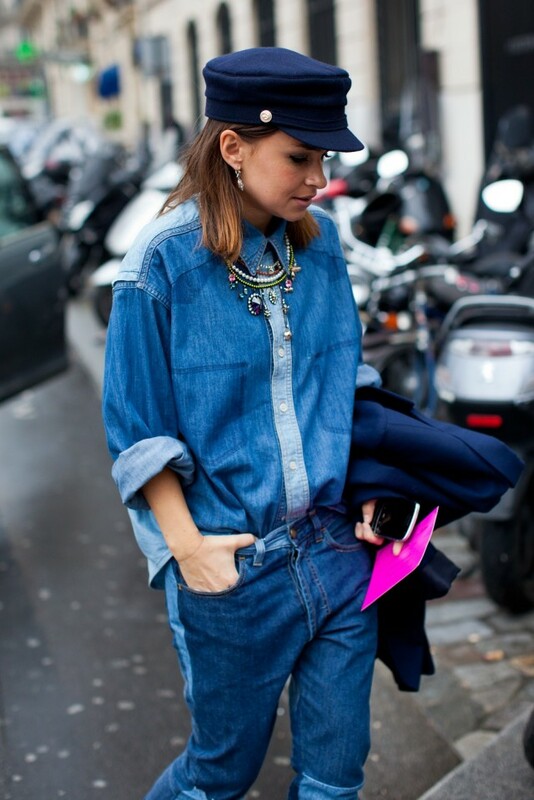 DOuble denim looks great with heels, leather jackets, trainers, camel, brogues and any kind of boots. It doesn't always have to be blue either. A double denim lover Kanye West sometimes goes for black and blue denim. Works great as well! 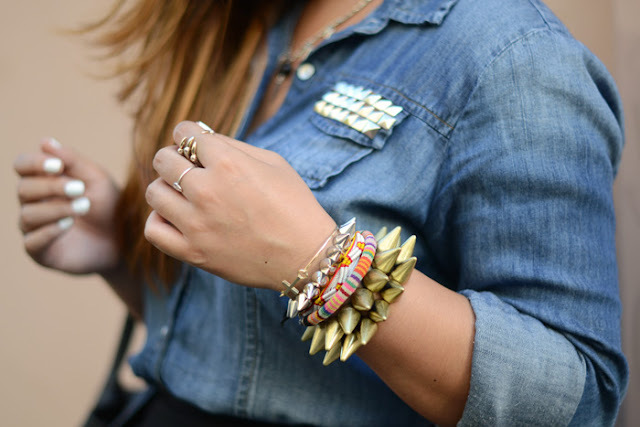 So it's time to open up your wardrobe, get all denim out and try what you could pair up. The rule is simple - the less it matches the better! 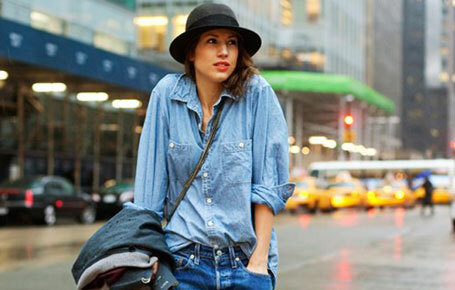 Men don't look too bad in double denim either, don't you thing? ;) all pictures stolen from the Internet.